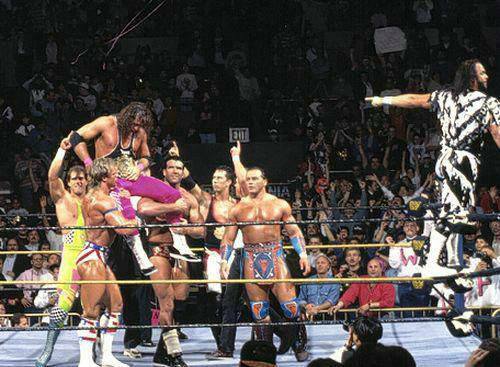 For many, Bret Hart is what got people into professional wrestling. 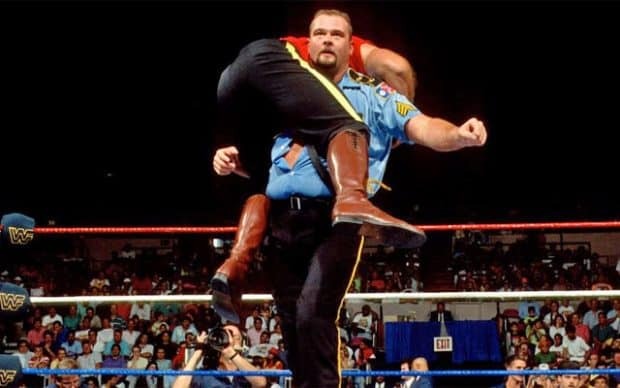 During a time when big, cartoonish men like Hulk Hogan, Ultimate Warrior, and Macho Man Randy Savage were forced to step aside due to steroid scandals, smaller men like Hart, Curt Hennig, and Shawn Michaels were stepping to the forefront with Bret leading the charge. 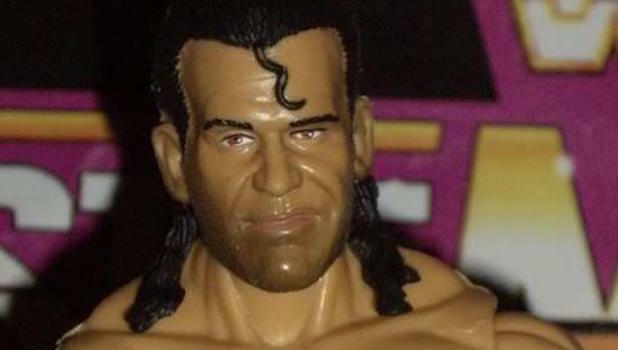 Bret revolutionized the industry in the early 1990’s by bringing high quality, athletic in-ring performance to the fore, and has cultivated a legacy as one of the greatest wrestlers of all time. 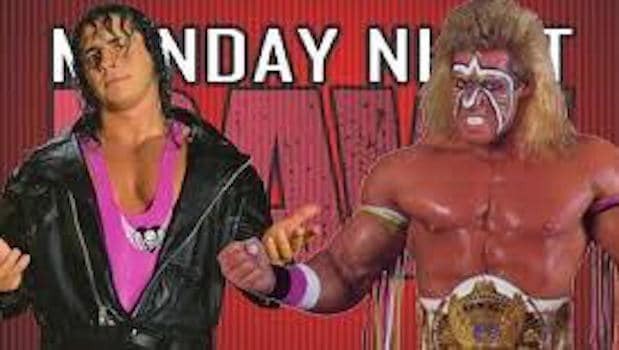 Best Bret Hart Moment #1 – Who is the greatest wrestler of all time? “In all honesty, I don’t know that I was the greatest wrestler of all-time. 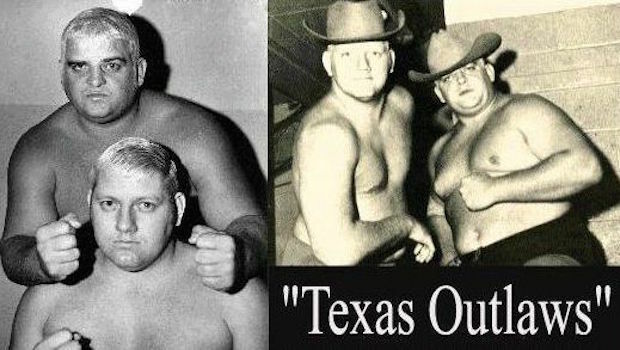 I tip my hat to a lot of the great wrestlers. Dynamite Kid…I would never say that I was better than him. I think that pound-for-pound, he was the greatest wrestler of all-time. 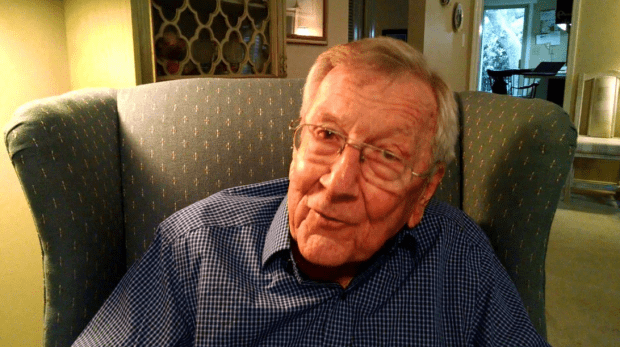 [But] I also think that I was more professional than he was and I had more longevity than he did. Curt Hennig was also a wrestler that I would never say I was better than. 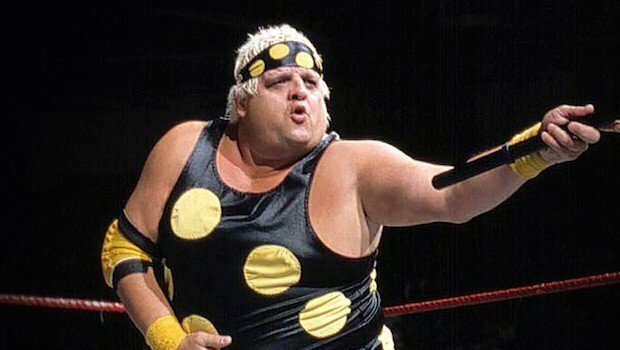 He was a great wrestler. There are a lot of great wrestlers. Although, I don’t know that anybody did it as safely or as smoothly as I did. 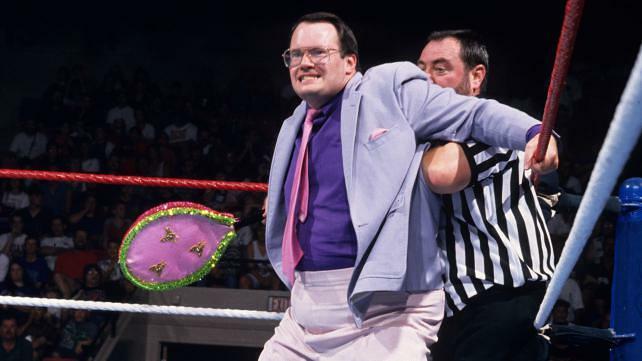 “Man, working with Bret Hart was some of the most fun matches I’ve ever had in my life. There was Chicago and WrestleMania 13, over in South Africa, in Germany…and Bret had a pretty good stronghold over in Germany. I loved working with Bret. 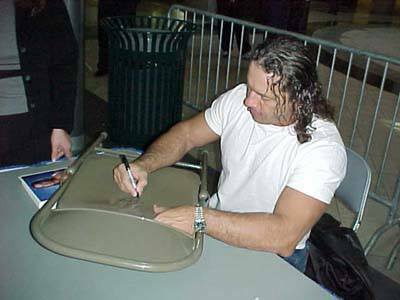 I’ve got a lot of respect for Bret as a person and everything he did as a pro wrestler. Hell, I remember one time we were working a show somewhere and Bret was in the main event. He got a flat tire on his Lincoln Towncar and I changed his tire while he was in the ring working. Every day you work with Bret, you could learn something. We had 100 percent trust in each other and 100 percent respect for each other. He’s a badass guy, and every night was a good night with Hart. That’s the damn truth. “If you remember back then we used to have the blue tights with a black stripe or maroon with a silver stripe. Me and Jim went into catering for Saturday Night Main Event, Vince McMahon was there in line at the buffet table. We strolled in with these hot pink tights on. I remember Vince did like a double-take, he just about fell over. He said, ‘Stop everything! Don’t move…’ He walked around me and Jim about three times. We were starting to think we were about to get fired. 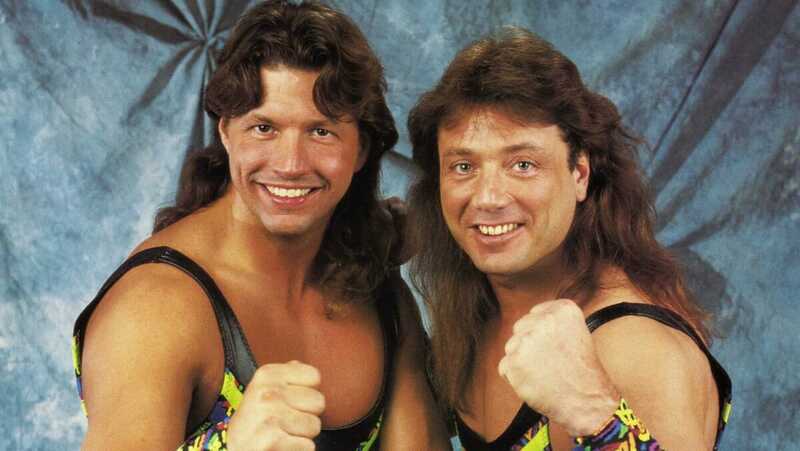 “A young Bret Hart was as good as they got. 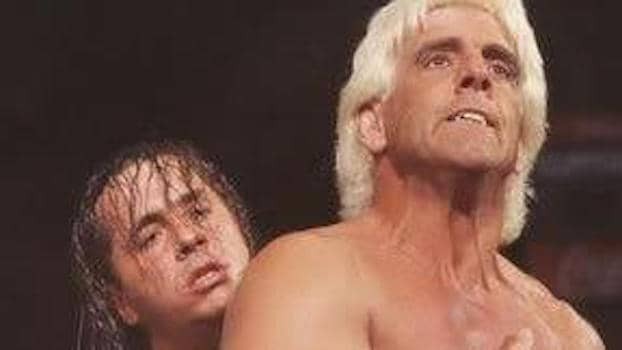 Related: RIC FLAIR and BRET HART: A War of Words! “Wrestling doesn’t have to be overly violent. You don’t have to have wrestlers hit wrestlers over the head with chairs. Back in the 90s when I was wrestling they didn’t have chairs. 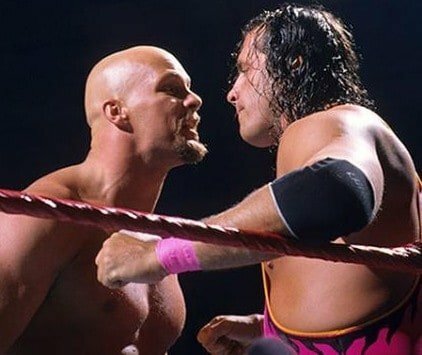 There was always a big red flag if there was blood in a match and often blood was either a rarity or accidental if a few wrestlers collided. It was never saturated with the gore that maybe it was back in the 70s and 80s of American wrestling. If you look back at the period I was champion in the 90s – from 92 to 97- it was drug-free. Steroid testing and drug testing was as real as it is right now. The violence was pretty much cut off. I can remember situations in wrestling back in the 90s where they said you cannot use a chair, you absolutely cannot hit anyone with a chair. I think it was Undertaker where we had a whole series of suspense built around the chair, but we never hit anyone with the chair. 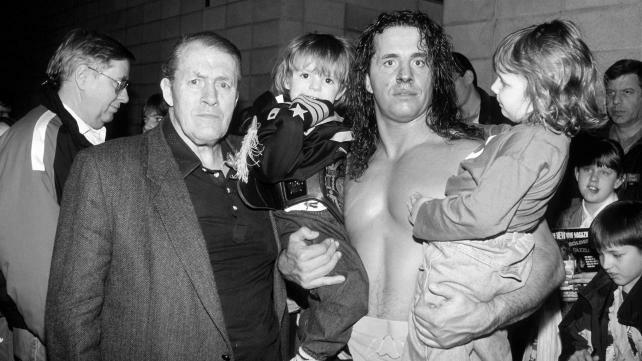 “It was a great pleasure to work with Bret, when I first tried getting into the wrestling business I called lots of promoters and Bret’s father Stu was the first promoter I rang, Bret and I had some great matches together. Here are Bret Hart and Lex Lugar on tying for the win in the 1994 Royal Rumble by exiting the ring at the same time. Just how confident were they of hitting the floor together as planned? 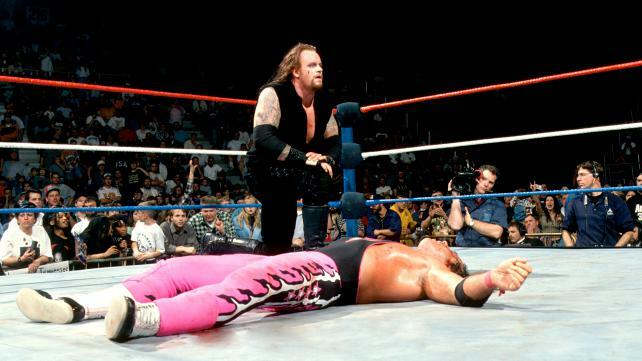 “I’d have to say out of all of my matches my best would have to be with Bret Hart. “The language barrier sort of complicates things. The whole trip over there was complications since nobody spoke English and I didn’t speak Japanese. But funnily enough, the wrestlers could call things in Japanese or they could call them in English — like ‘dropkick’ and ‘clothesline.’ They knew the English terminology for most of the moves they do. So it was pretty easy to communicate with them. But the crowd in Japan was very difficult. They would watch wrestling as if they were studying opera or something. They would sit on their hands — nobody would clap or cheer. Every once in a while there was an ‘Oooh…’ or ‘Ahhh…’, but they generally don’t clap until it’s over. So we would build all these things, setting up higher and higher, and you don’t get much reaction from the crowd unless you really work for it. If you really do work for it, you can get them to blow the roof off the place. I had no idea what kind of a kick he meant and there wasn’t much room coming off the ropes…his right foot flew just under my right hand, WHAAAAM! People with concussions are the last ones to figure out how badly hurt they are. I was more responsible than anyone for downplaying my condition to myself and everyone else. I let myself go on believing that the problem was a sore neck…I drifted through every day in a pale-faced, sweaty, head-pounding stupor, pacified to the point of numbness by the four Advils I took every three hours. I sat in Dr Meeuwisse’s office in Calgary. He noticed that I was slurring my words. 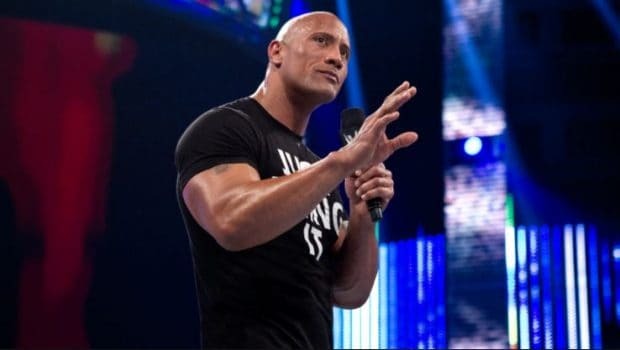 “If I hadn’t gotten injured, it would have been fun to go back and end my career with a big blow-off match with Steve Austin or Shawn Michaels or The Undertaker. 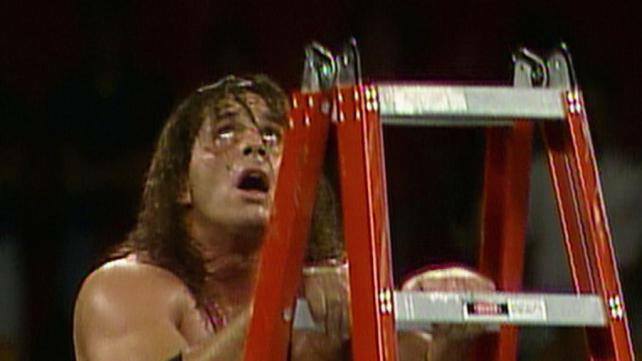 If I could have found the place in my heart to forgive Shawn Michaels back then, it might have been fun to come back to wrestle Shawn Michaels in a ladder match. It’s kind of the match he ripped off from me anyway! We could have built something around that. I think we were good enough friends that we could have done something good with that. 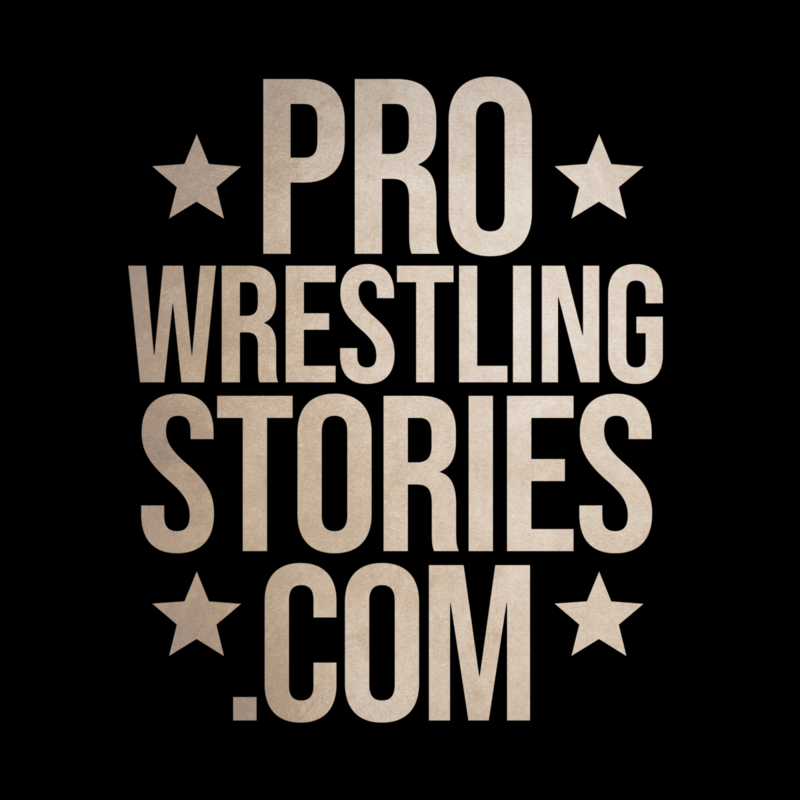 “In the past few years, I’ve spent more than enough time paying the price for all those years trying to be the best there ever was as a professional wrestler. I executed excellently and my proudest claim was that I never seriously hurt or injured another wrestler in my 23-year career. I’ve paid a price for all that “fake” wrestling. I’ve had a great lifelong dance and I’m a survivor of many hard battles. I now face my toughest battle. With hesitation and fear, I openly declare myself in my fight against prostate cancer. My fans have always looked upon me as a hero and I’ve always done my best to live up to that in and out of the ring. I will wage my fearsome fight against cancer with one shield and one sword carrying my determination and my fury for life. I beat the odds when I suffered my stroke in 2002, but it is now yet again, that I … stand unafraid and face the tough road ahead of me, I will march toward this destiny with his spirit chanting in my ear. I make a solemn vow to all of those that once believed in me, the dead and the living, that I will wage my fearsome fight against cancer with one shield and one sword carrying my determination and my fury for life, emboldened by all the love that’s kept me going this long already. 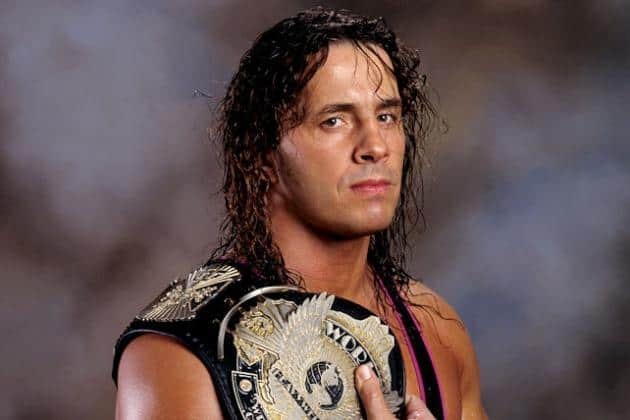 While some readers may want to know about the best Bret Hart matches we know that the ring alone does not make the man and Bret is definitely a man among men in the wrestling world. 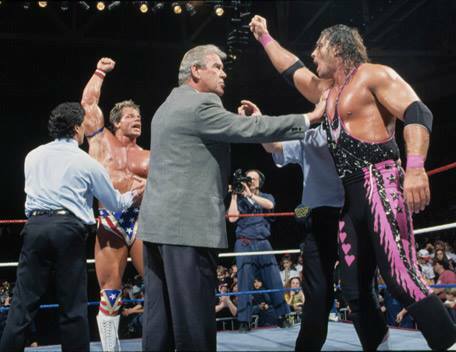 If you have a best Bret Hart moment you’d like to share, let us know!